Makakatana Bay Lodge is not called ‘a home from home’ for nothing. 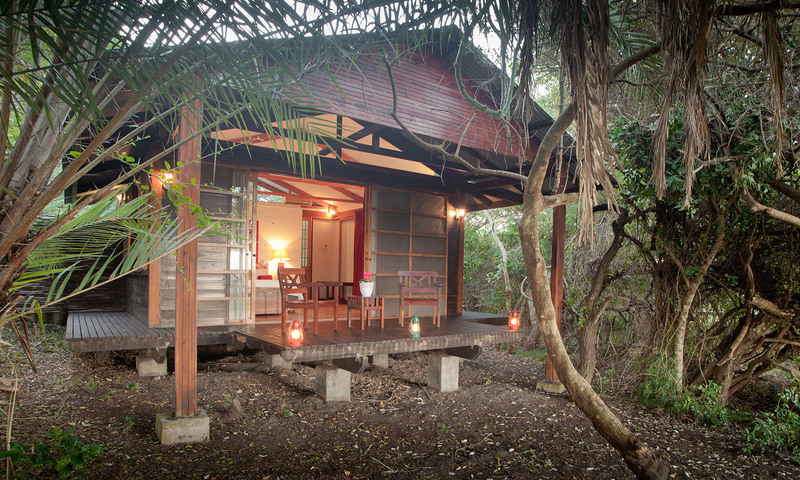 This luxury lodge is situated on Lake St Lucia, within the gorgeous iSimangaliso Wetland Park World Heritage Site. It’s on the east coast of South Africa and welcomes you with a warm burst of homely and intimate comfort which makes it difficult to leave. 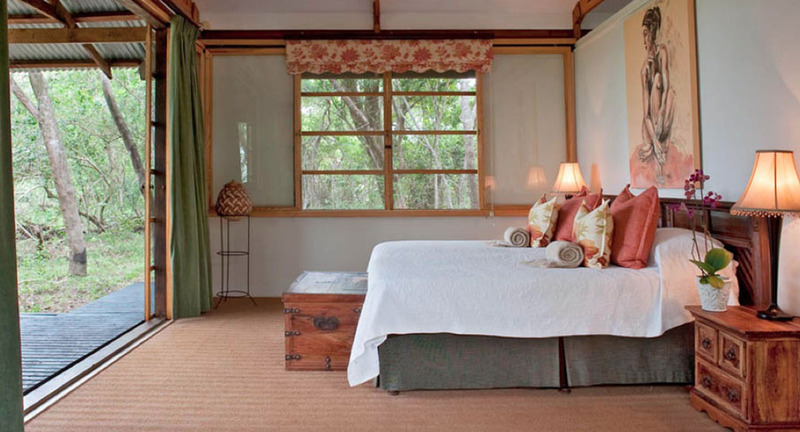 The lodge comprises of 6 rooms where guests can rest between participating in the abundance of activities on offer. Don’t forget to enjoy a cup of coffee on your veranda whilst looking out for the birds and little creatures that inhabit the lodge’s surrounds. On a ‘bush’ holiday in Africa, seeing wild animals in their natural kingdom is possibly the most exciting experience of your trip. There is nothing quite as breathtaking as watching an elephant, rhino or even the shy leopard get on with their daily lives right near your game vehicle. Makakatana offers morning, afternoon and night game drives as well as all-inclusive full day drives. 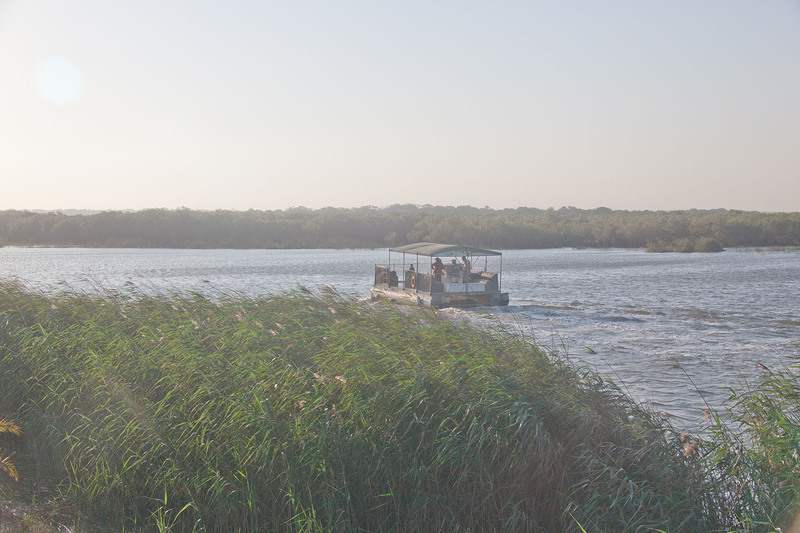 The Isimangaliso Wetlands Park is a place where hippos and crocs rule the waterways and the untouched landscapes are drool-worthy. Makakatana Bay Lodge hides away, comfortably in the midst of this. 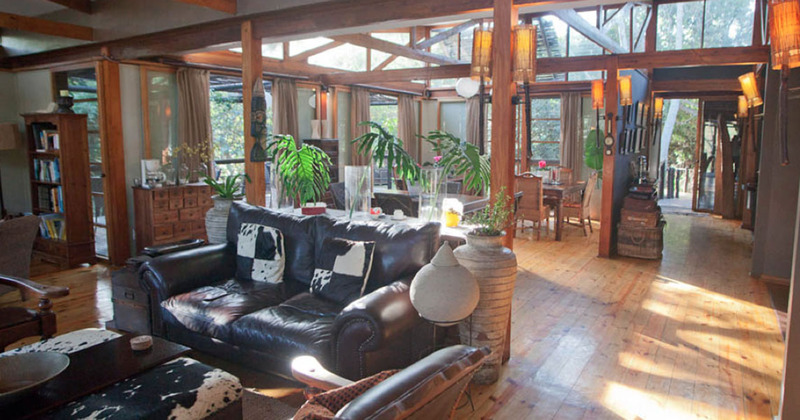 It’s a setting that is so diverse, calm and appealing as well as exuding a sense of unmistakably African naturalness. 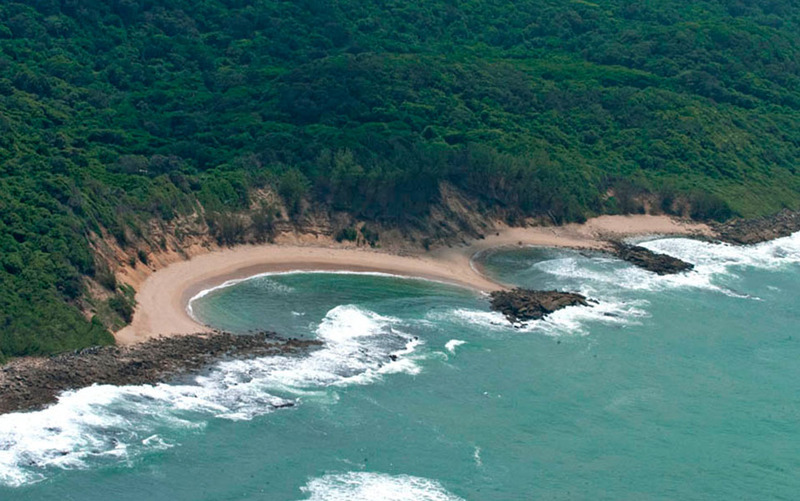 iSimangaliso is not only a home to the Big 5, but also a playground for the beasts of the marine world; whales and sharks. 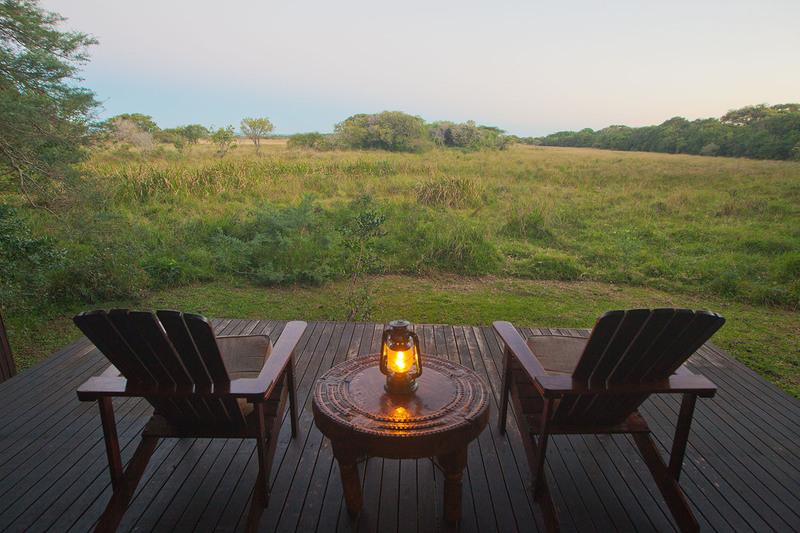 Guests can expect to discover untouched beaches, expanses of glorious wetlands and game reserve all from their base at Makakatana. The benchmark safari activity offered is the full day private boat trip on the St Lucia Estuary and western shores exploration, or a full day beach safaris and eastern shores exploration including a picnic lunch in the park. 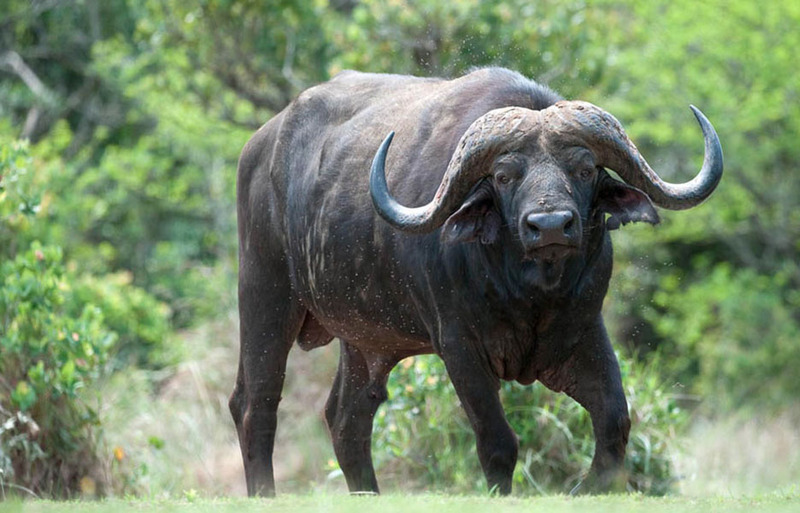 Also on offer is a Hluhluwe and uMfolozi Big 5 game drive too. These are all included in the rate of your stay. Additional activities to choose from are fishing, turtle tours, whale watching, scuba diving, cultural village visits and much more. After a long day of game viewing you get to enjoy an exquisite dinner in a boma around a fire. 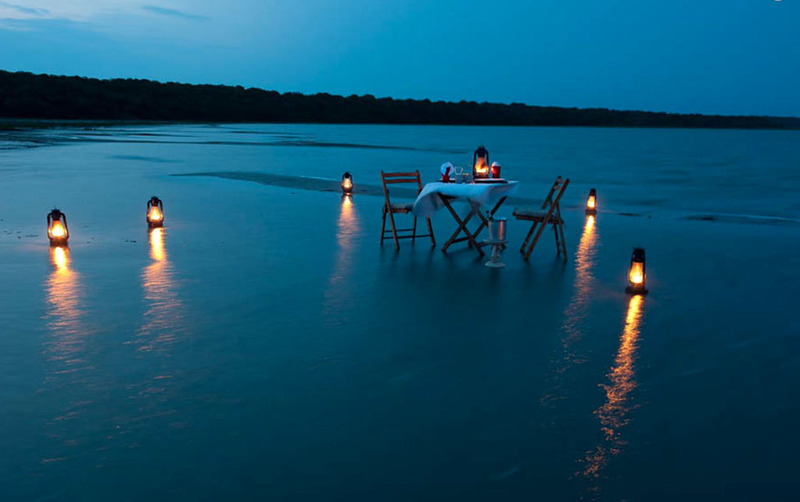 There is something truly magical about dining under the African sky, surrounded by wilderness. It is safari-wonderment at its most diverse and most incredible.